The well-known money-handling company Paypal has revealed the Steam Summer Sale will begin on June 23rd. Yep, they’ve did it again. If you’re wondering why PayPal had to reveal it, you aren’t familiar with PayPal’s previous leaks. In 2014, PayPal leaked the dates of Steam Autumn Sale through a promotional mail. Last year they did it with the dates of Steam Winter Sale through an event page on their site. Moving back to the main story, Paypal UK has made a tweet announcing, “It’s official: the @steam_games (Steam Summer Sale) starts 23rd June. According to a Reddit post, the Summer Sale will run from June 23rd and will come to an end on July 4th. The post includes a link to an Imgur image which contains the details regarding the same. The post is made by an unknown developer named ‘MrFreemanBBQ‘ who is known for revealing the dates of last year’s Summer Sale which proved out to be accurate. The reveal was made on the Russian social networking site VK. The date of the Summer Sale’s end isn’t confirmed yet as it is unofficial and unverified. However the starting date is accurate and confirmed. 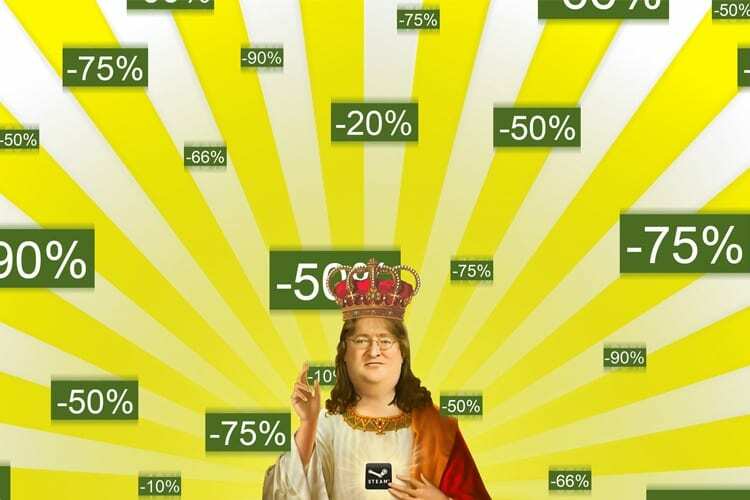 It’s time to open up the safe lockers, dig in your wallets and prepare to hail Lord Gaben. In case you’ve enough money to spend, get some games for me as well. Thanks in advance. 15 years with such good knowledge on gaming and owns a website ? Wow kudos ! 😀 Thanks for visiting my site and taking your time to write a comment. Usually, people don’t comment on sites which they’re new to. And yes, it’s my passion. I love doing it. Cheers!